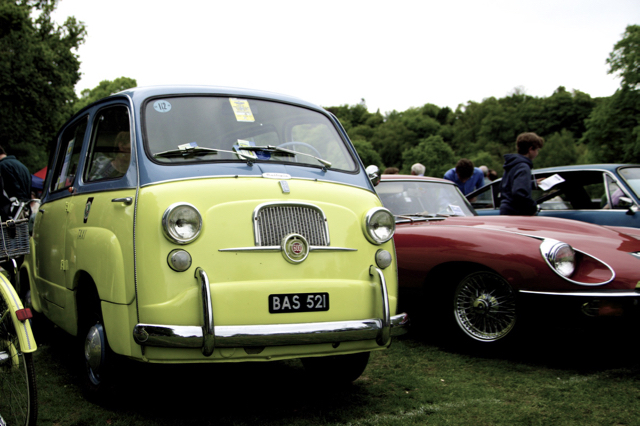 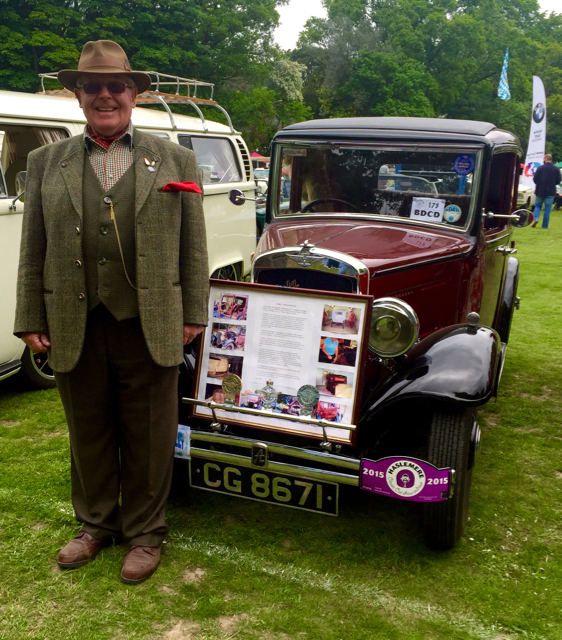 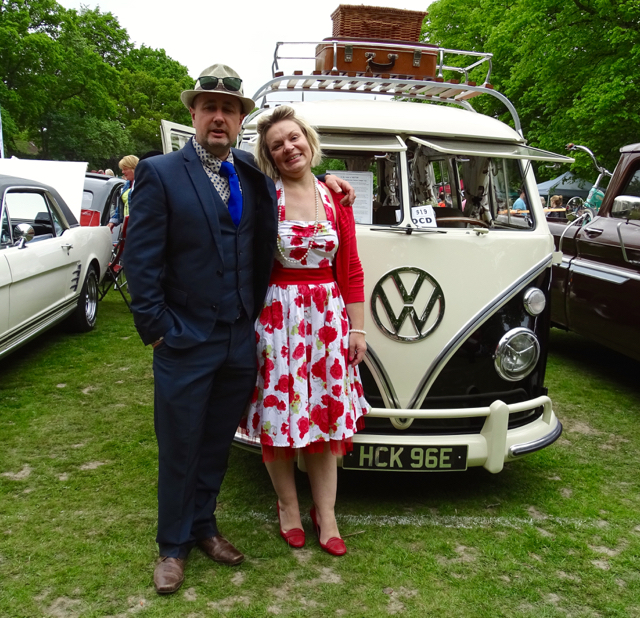 Apologises as we haven’t posted for a few weeks but it’s been ‘action stations’ here with the Haslemere Classic Car Show and Tour which we run in our town. 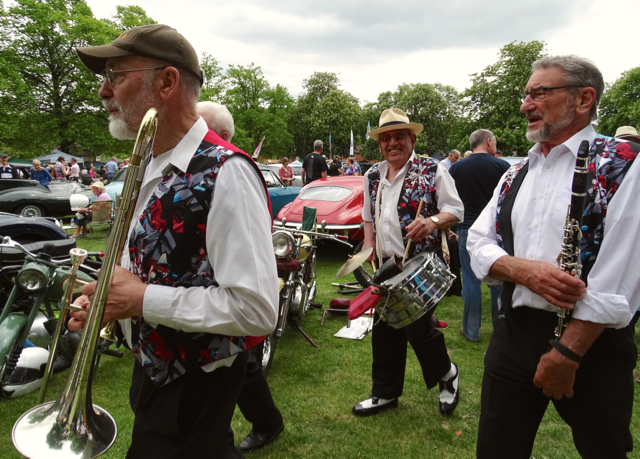 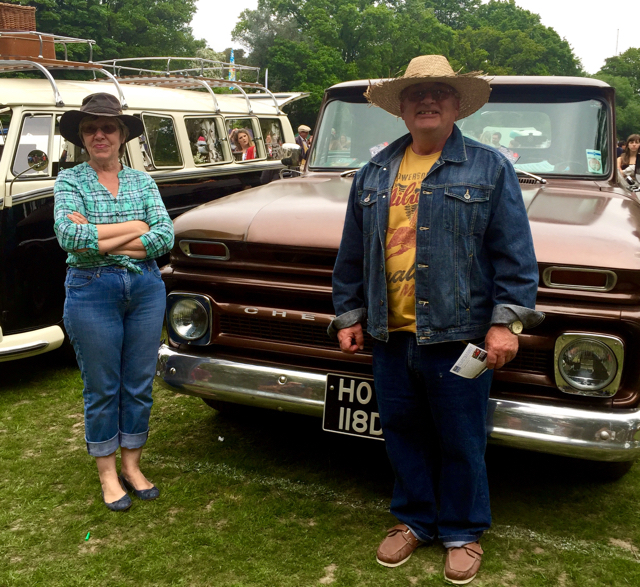 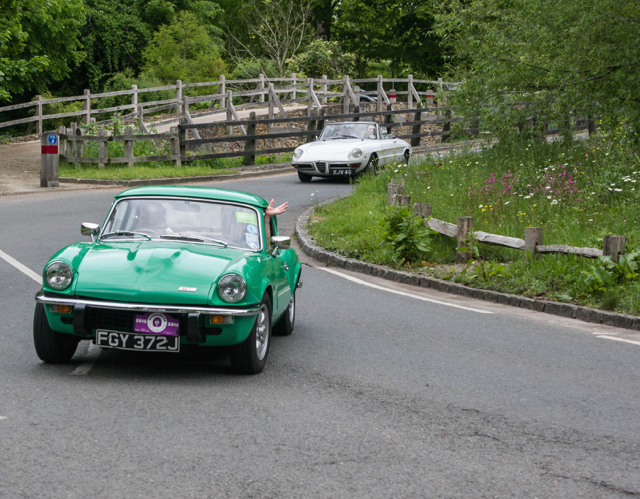 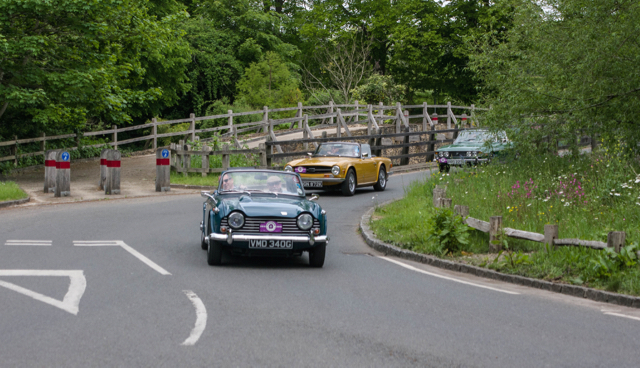 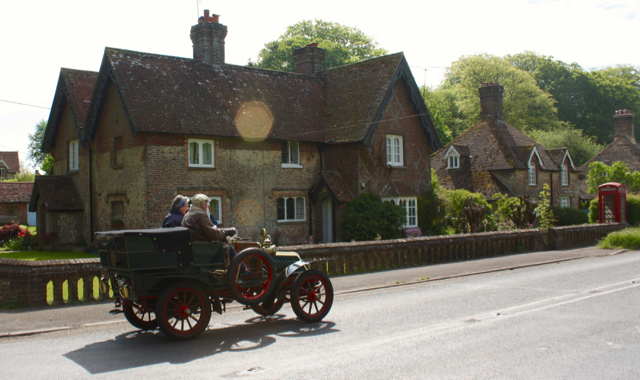 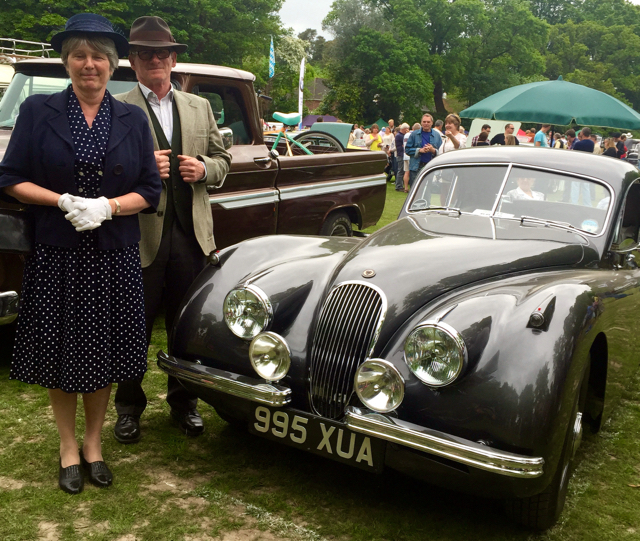 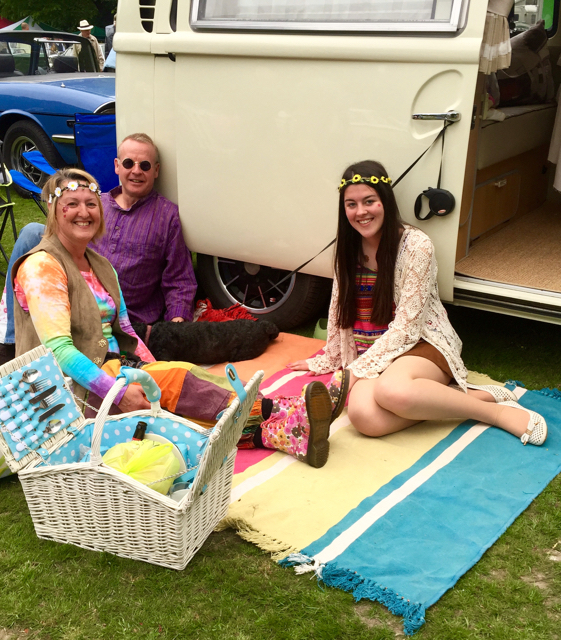 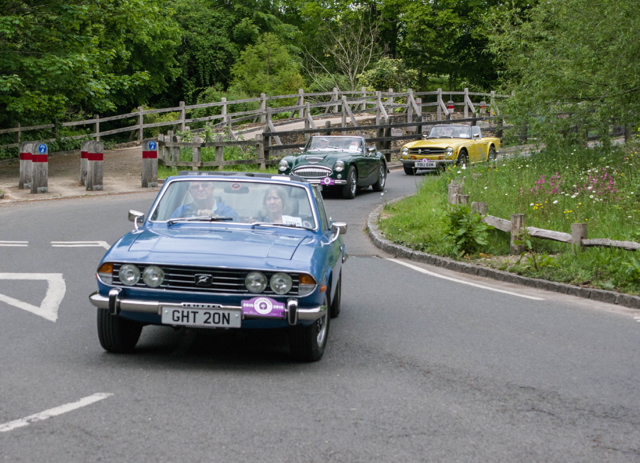 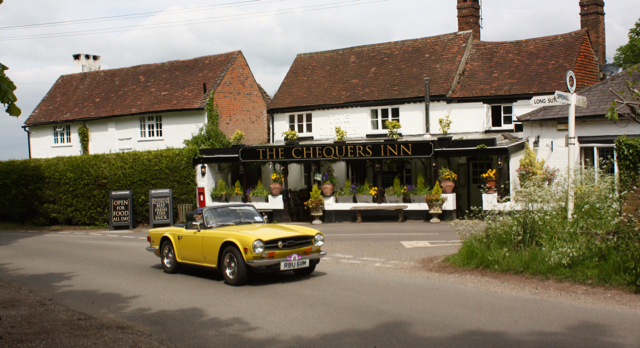 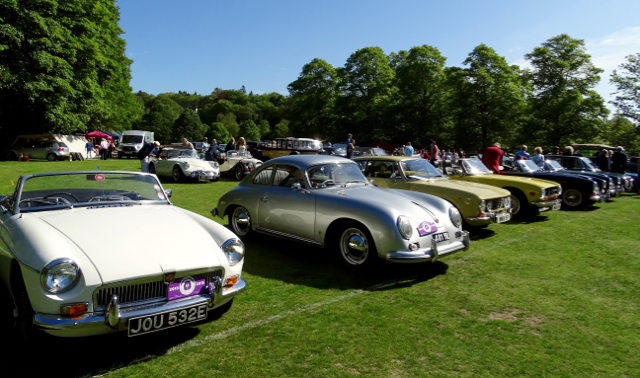 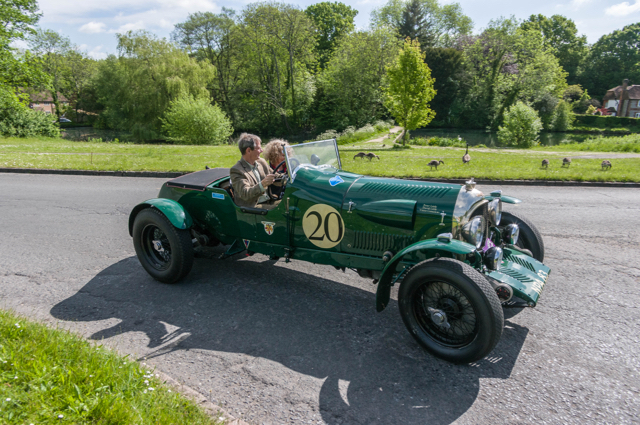 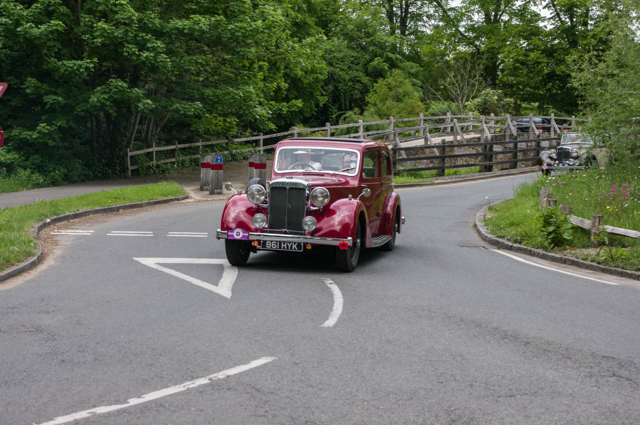 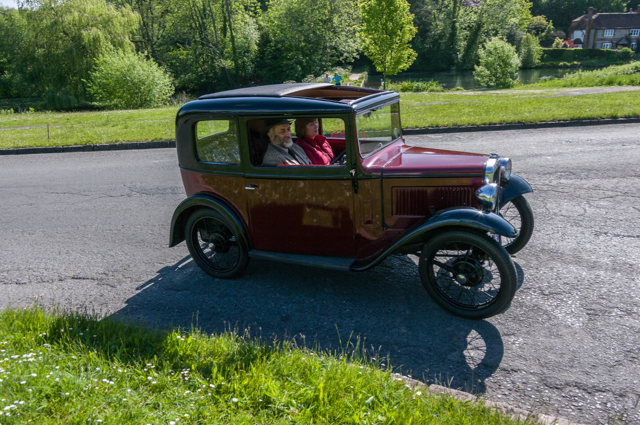 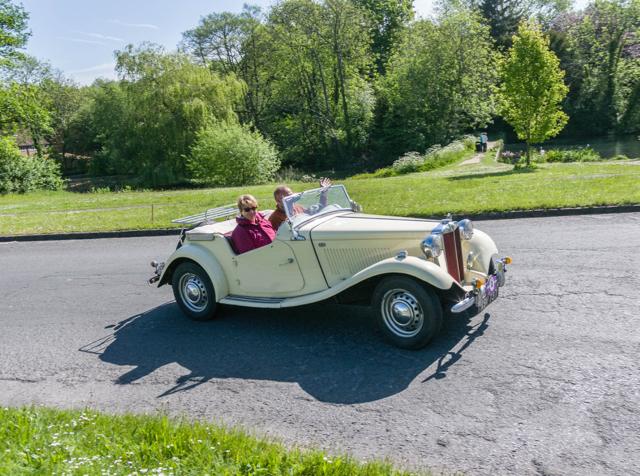 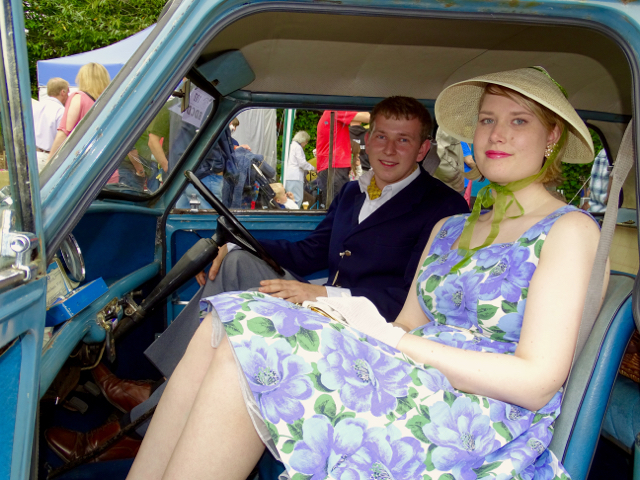 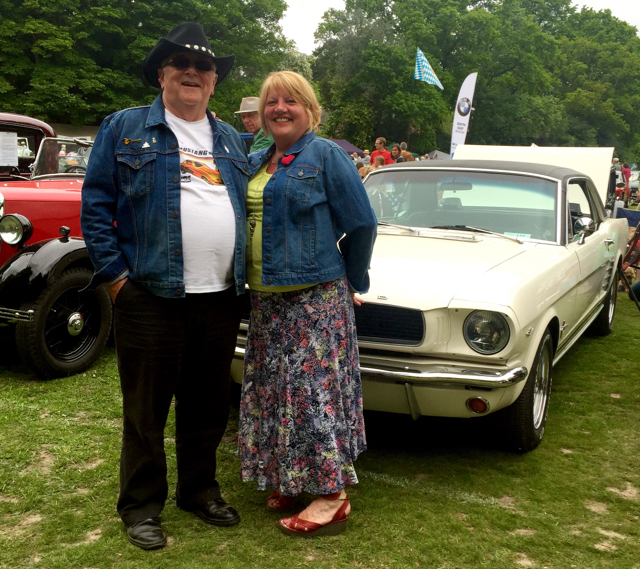 It’s the seventh year and it’s grown, from sourcing 50 cars to display at a Donkey Derby to a very popular event which fills the local green and is an important date in the town’s social calendar. 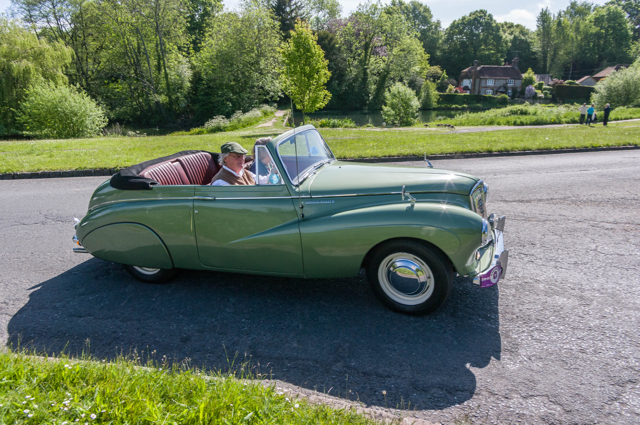 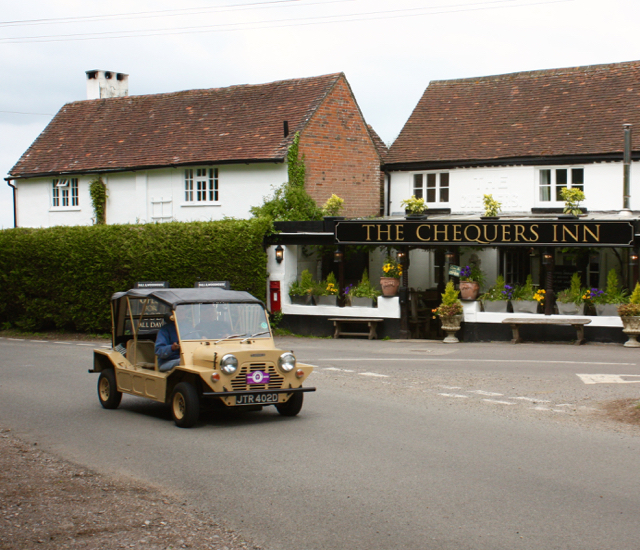 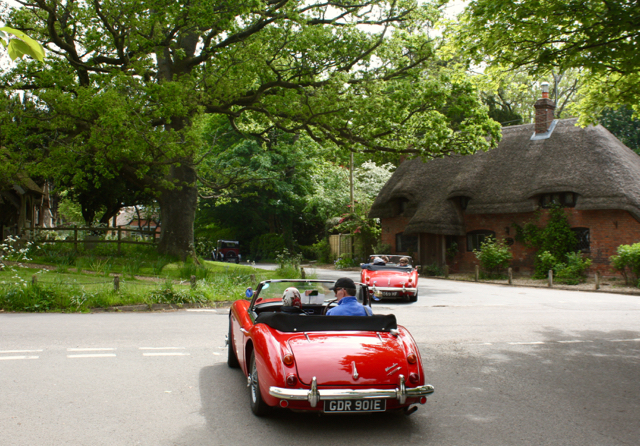 We run the day in two parts, a morning tour, when nearly 100 cars meet for breakfast before going off on a route of around 55 miles, through beautiful local countryside, with a refreshment stop halfway – this year at Lasham Gliding Club. 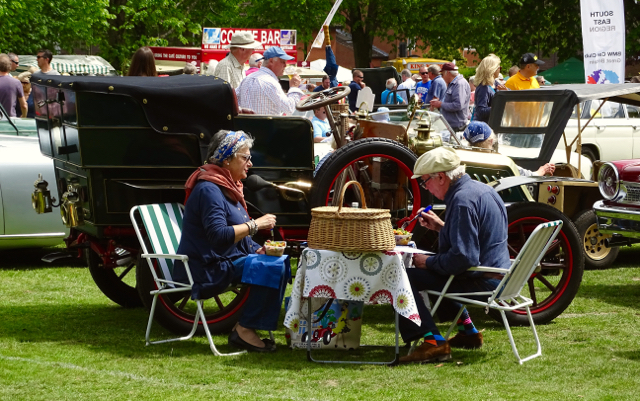 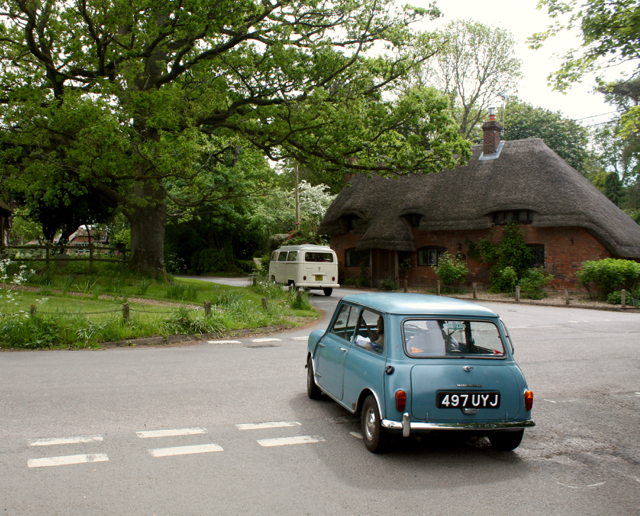 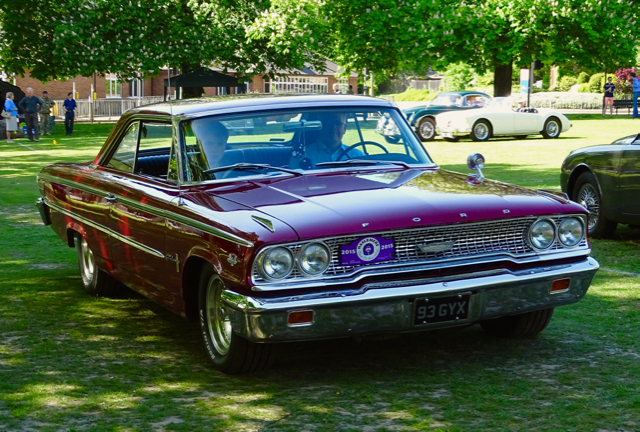 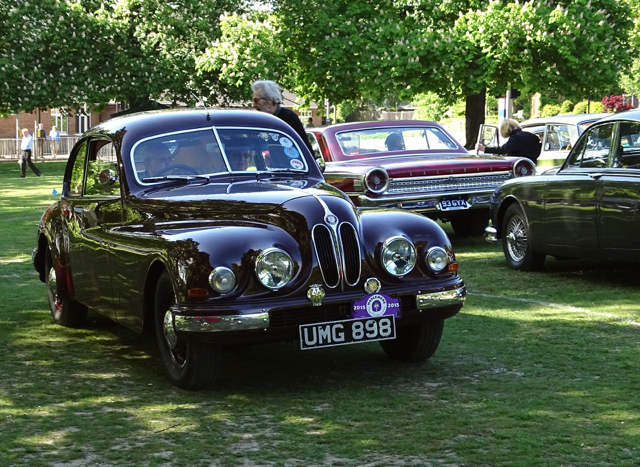 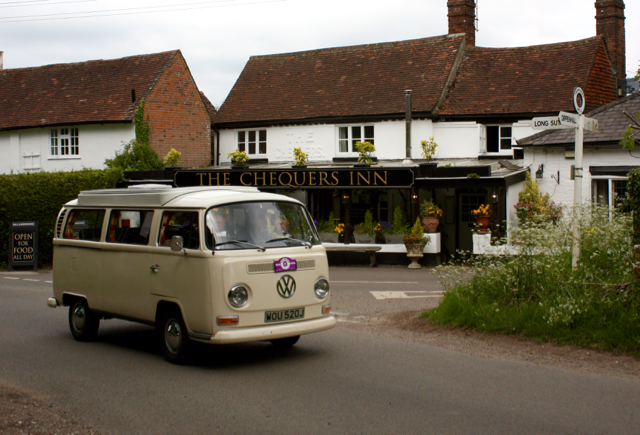 The second part is a static classic car show in the afternoon, this has 200 or so pre-75 classics parked on the green, surrounded by stalls selling local produce and crafts, vintage and car related goods, alongside traditional entertainment, jazz, WI cream teas, hot food and a bar. 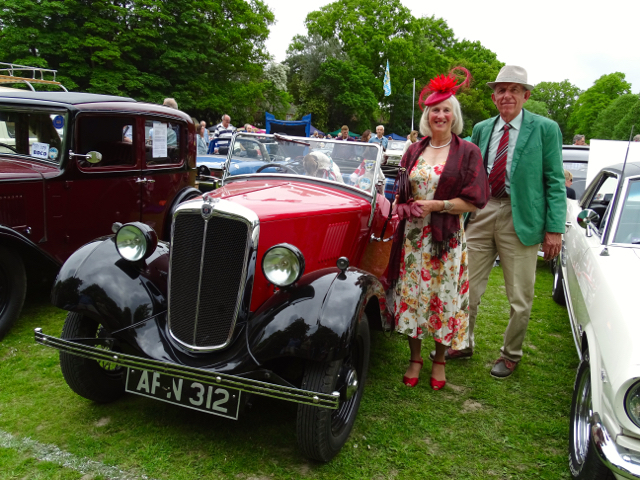 Plus we have competitions for the best dressed car and driver and the ‘People’s Choice’ for the car you’d most like to take home. 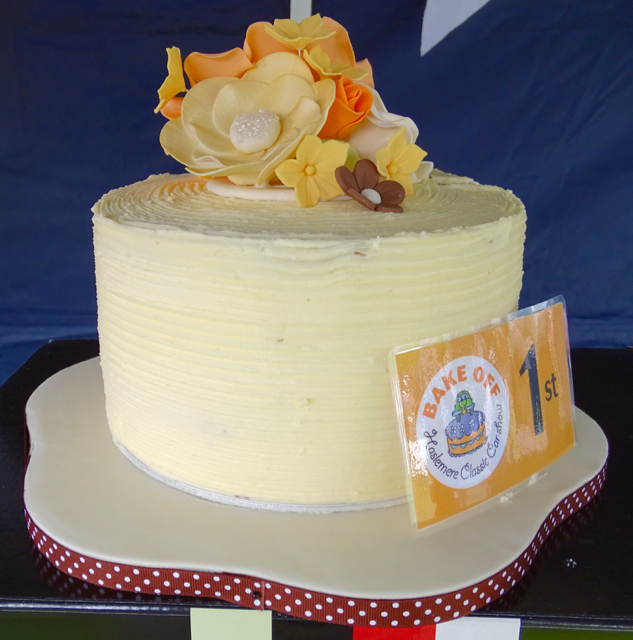 Not forgetting our HCCS Bake-off cake competition. 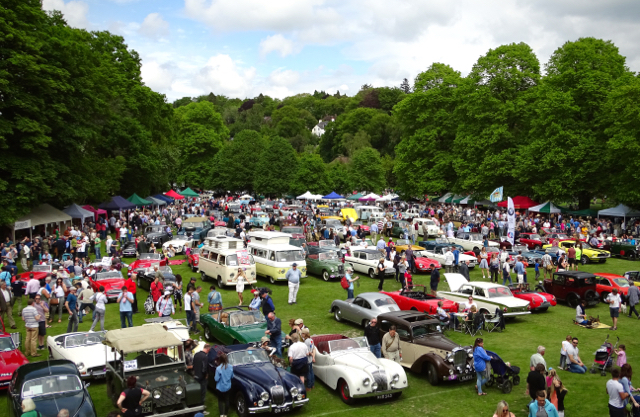 This year was our busiest yet with thousands of people out enjoying the wonderful display in the late May sunshine. 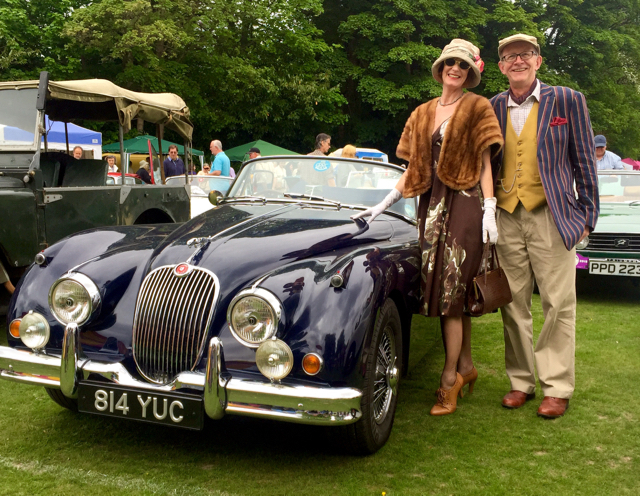 It’s an awful lot of work to put on but worth it when we get great comments from people about what a good and well organised show it is. 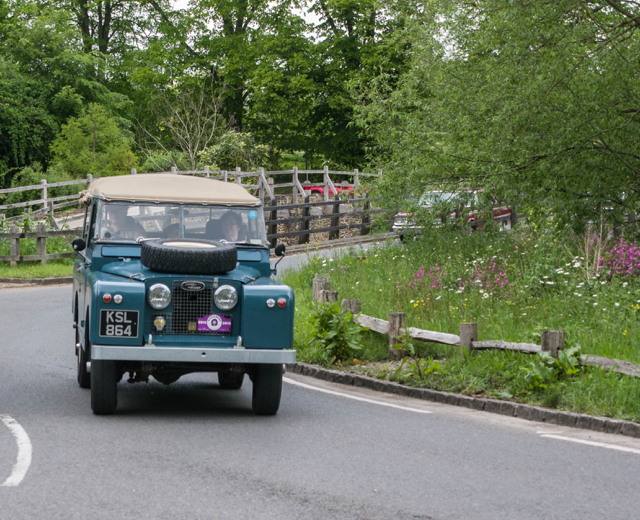 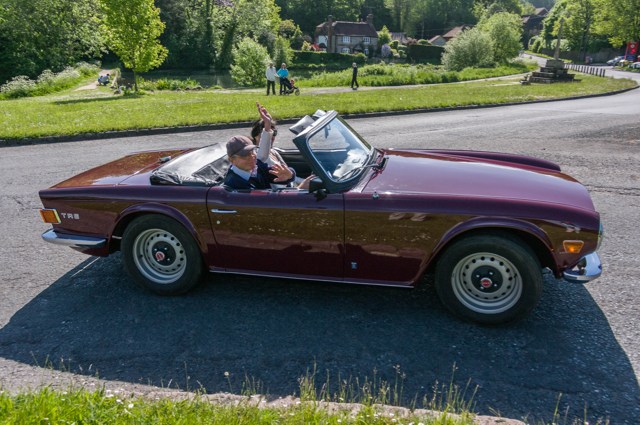 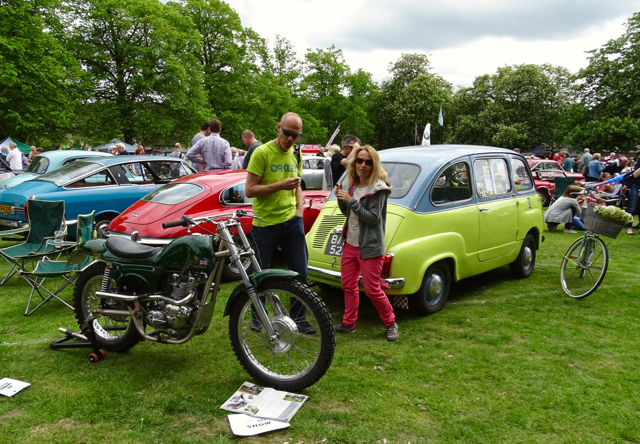 Mario was of course in attendance… just, he had his MoT two days after the show, James had a little bit of work to do on the front suspension but he’s now fighting fit and looking forward to getting out and about during the summer. 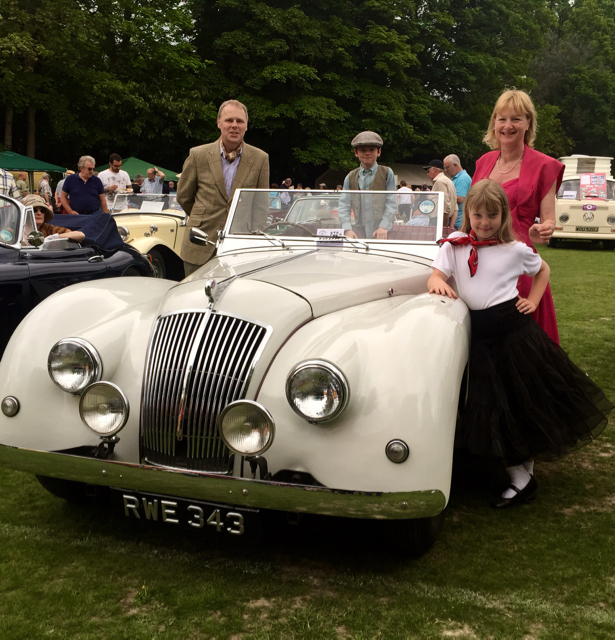 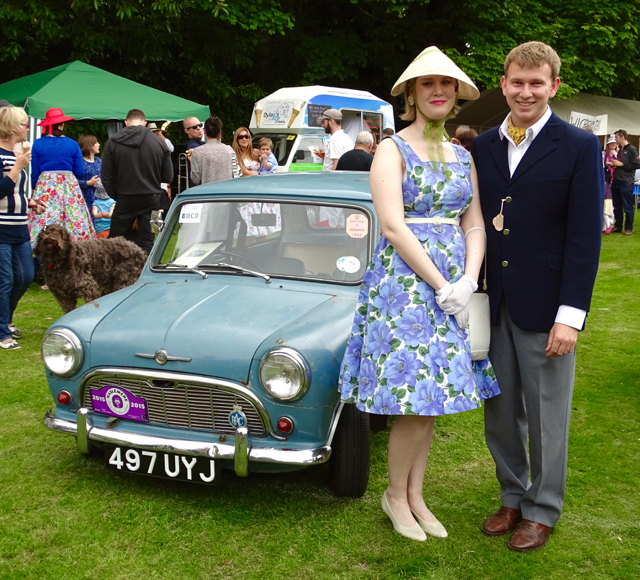 Cynthia came along as well and the pair, as always received lots of attention, I even had a go at riding Cynthia in a period frock and shoes, a fairly successful outcome so we might have to consider taking her along to the Revival this year. 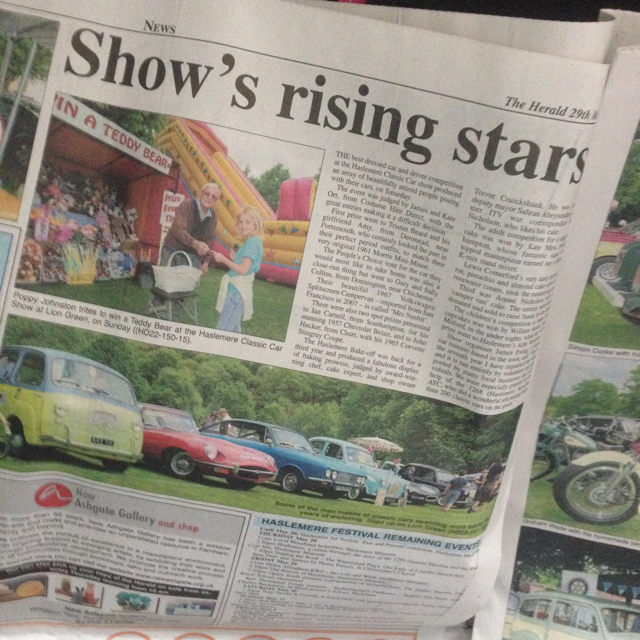 They even made the local paper. 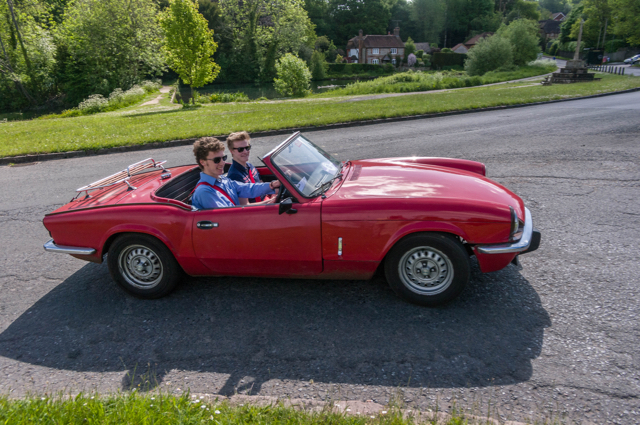 Josh Beagle who navigated one of our entrants Aaron Brown made this great Vlog which gives a superb view of the day.